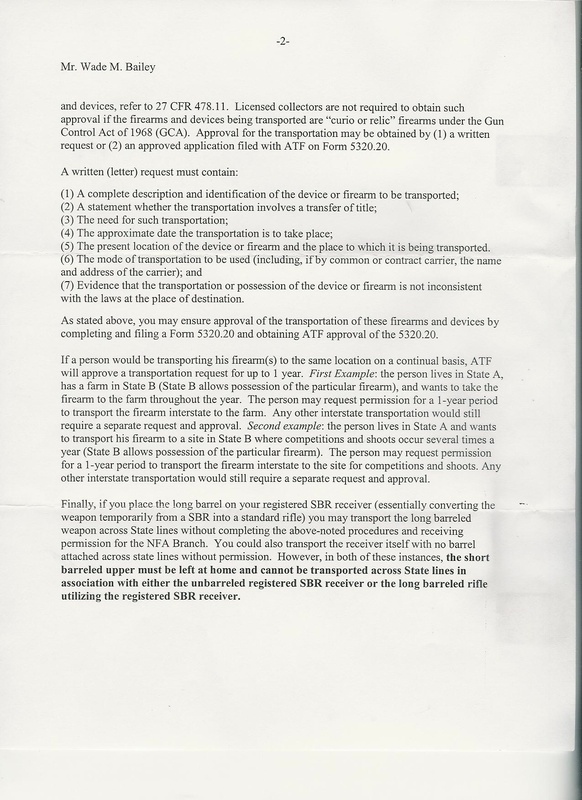 Can I transport a Title II firearm across state lines if it is change to Title I? Posted on May 28, 2009 November 1, 2011 by Joshua Prince, Esq. 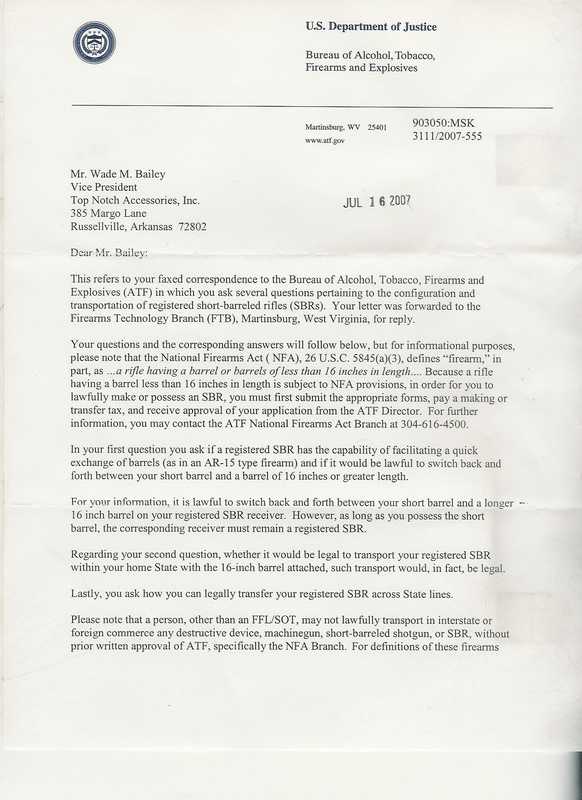 Previous Post Can a Gun (NFA) Trust be Issued a Curios and Relics License?